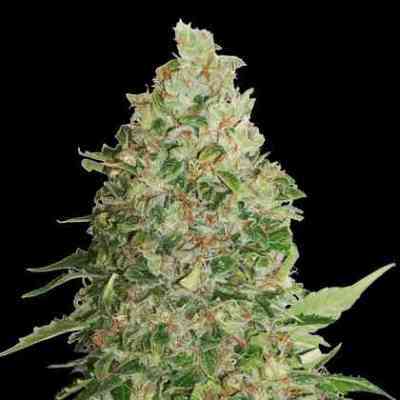 The Lemon Trip feminized cannabis seeds from Positronics have their origin in the union of a Lemon Haze with a G10 Selection. 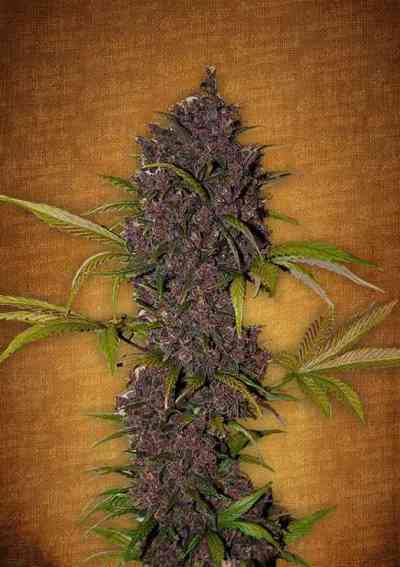 It is a very exotic cannabis variety that floods all the senses with its citrus aromas. Lemon Trip develops a beautiful marijuana plant of medium height, very ramified and with few leaves, which greatly facilitates the task of manicuring. Their buds are thick and covered with a good layer of highly perfumed resin. It is recommended the use of tutors for the weight of the branches. Lemon Trip has intense and penetrating aromas and flavors of lemon. Its effect is sativa style; cerebral, energetic, invigorating and cheerful.